​These resources are stuffed with helpful information and links. You can read or watch videos from the blog to learn more about a specific area of stained glass or fused glass, join the community for more help and interaction with fellow glass makers and even find links to glass magazines and software! 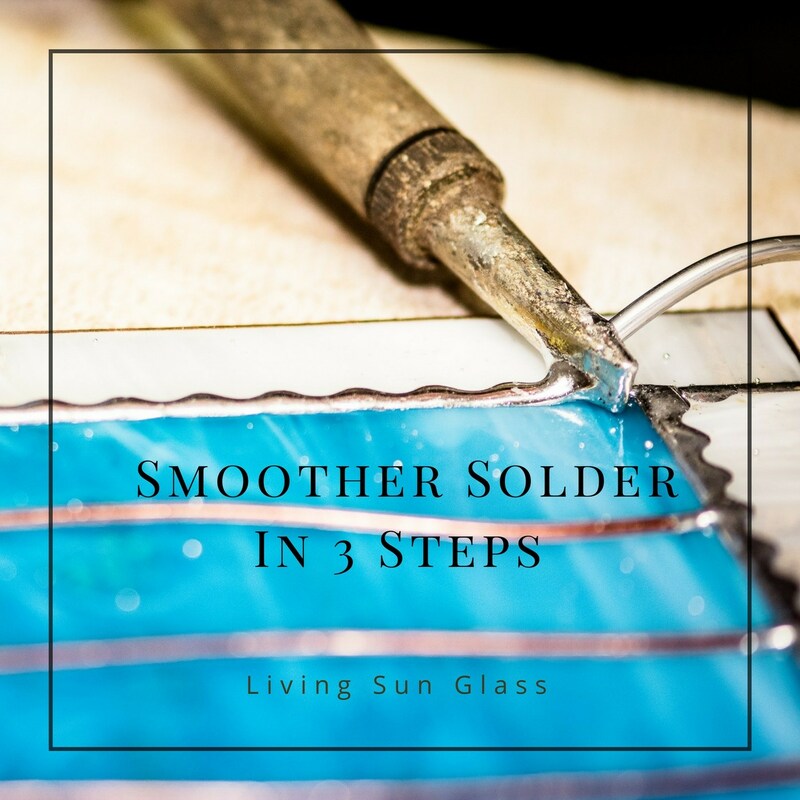 ​Find helpful tips and information you can use to make your glass crafting ​easier and more enjoyable. ​Learn 3 simple techniques for soldering that you can apply to your very next project...for free! ​Join the ​Make Stained Glass group on Facebook. It's FREE! We're a small and growing group of​ glass loving ​members who want to share our struggles and triumphs and ​also support ​each other. It's great to have friends who "get" what it takes to make stained glass! ​Learn about Samantha's favourite tools and supplies for creating stained glass​ and fused glass art. ​​​Find more glass related resources here.